Preparation is important but also knowing that not all types of training programs work for all types of work. Depending on the employees’ level of knowledge and on the work itself, one type will be better suited than another. Here are the most popular and most effective types of employee training. This has to be the most cost-effective way of teaching new employees what they need to know. ELearning implies the usage of videos, tutorials and online resources to teach what is necessary. The best thing about this is that you can record and re-record multiple videos, explaining multiple things. These kinds of tutorials often focus on quantity rather than quality. Some exercises cannot be done online, especially if the work in question has a lot of hands-on requirements. Some employees are best put right into the frying pan. If their work is primarily to be hands-on and they are in no position to injure themselves or destroy or damage any equipment, then this is by far the best type of training. It can be expensive to set up, as you would need all the equipment that you would regularly require. This would be a bad choice for employees who had no prior experience with the work they are to do. Instructors are obligatory in some jobs. You cannot possibly expect future mountain rescue teams to learn all the things they need to from online tutorials. While they could do just that, with sufficient effort and the right tutorials, such sensitive things are best learned from an expert. Experts can also tend to specific needs of their students, the future employees. While you cannot effectively teach larger groups, you could teach smaller, more specialized ones, and that is essentially how instructors are used in this type of employee training. Role-playing has always been interesting in that you can simulate a situation, but in an environment which should be easily controllable, unlike the real world. This is amazing when training first aid or rescue, or other skills which would have detrimental effects if done improperly. Role-playing can be time-consuming, so be careful when using this type of training, especially if the material which needs to be learned is relatively simple or if it can be learned another way more efficiently. Technology today allows us to use virtual reality and augmented reality to help employees train for situations which would otherwise be dangerous if not perilous. This kind of training is very expensive to set up properly but in the end, if it saves employees from potential harm and teaches them what needs to be taught, it is often worth it. This kind of training is used when training pilots, for example. 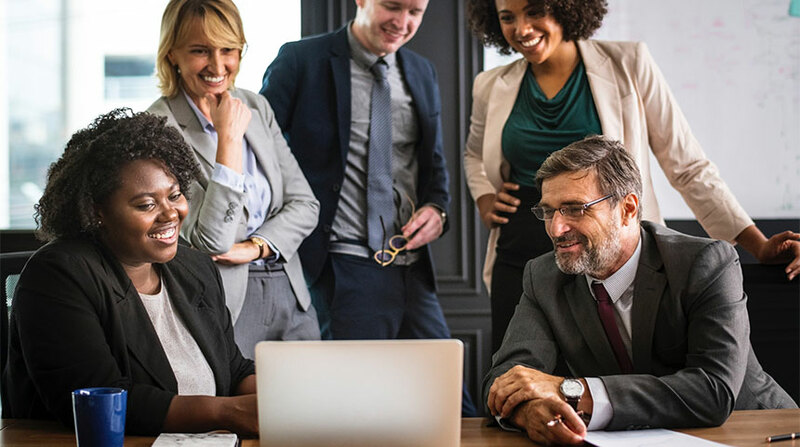 Training employees can be done in different ways, and all of these ways depend on the type of work the employees need to do and the employees’ prior knowledge, as well as the employers’ budgets. All should be optimized to be cost-effective and offer the best results for the employees themselves. Well-trained employees are likely to be more efficient and confident, which should be a priority.